Feeling crafty? 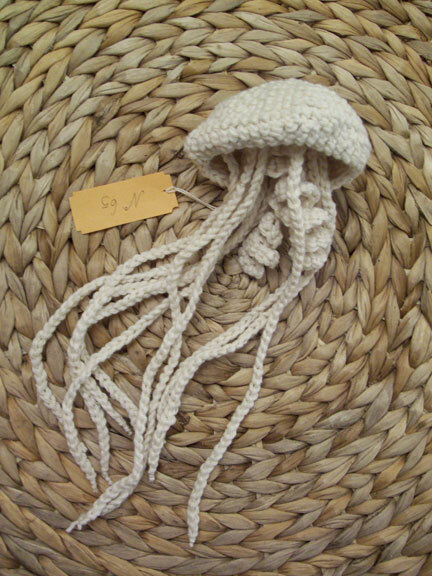 Get your crochet on at San Francisco's Curiosity Shoppe this Sunday, February 10, from 3 to 6 p.m.
Embroidery and crochet artist Jessica Polka (that's her sweet jellyfish above) will be leading a free "crochet clinic" where you can learn how to make wonderful yarn specimens of your own. 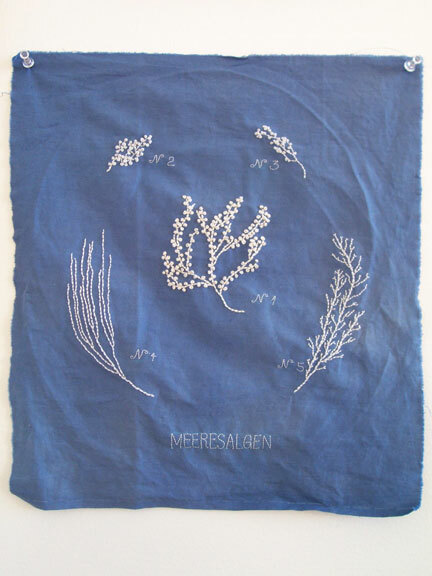 Polka will also be unveiling some of her new creations, such as the embroidered cyanotype below. The Curiosity Shoppe is located at 855 Valencia Street in the Mission. P.S. 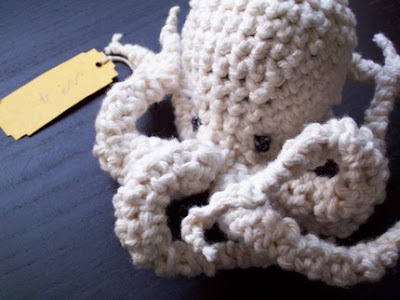 If you can't make it, don't despair -- Polka also sells patterns for her crocheted sea creatures, as well as an occasional completed specimen or two, in her Etsy shop. 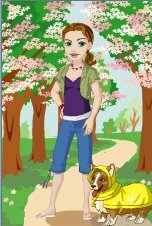 I love her shop! Thanks for the heads-up.